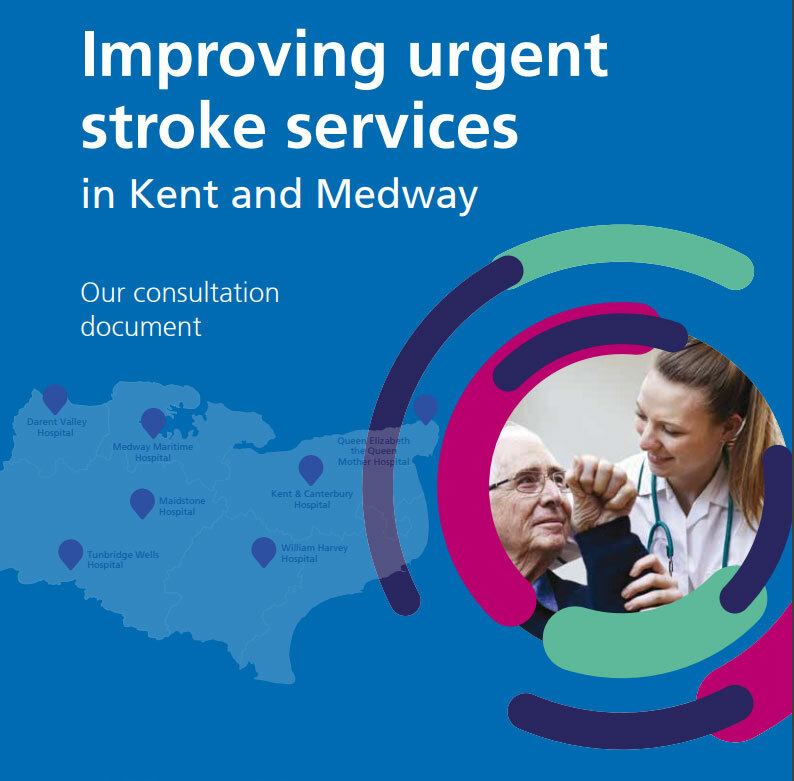 The NHS is proposing to centralise stroke services at three Hyper Acute Stroke Units in Kent and Medway. Only two of the five shortlisted options (D & E) include Tunbridge Wells Hospital as one of the three Hyper Acute Stroke Units. If the stroke unit at Pembury Hospital is closed, the nearest alternative stroke unit will be about 40 minutes away from Crowborough. In 2016/17, 71 stroke patients from East Sussex received care at Tunbridge Wells Hospital. The NHS is asking for people’s views on the proposals. 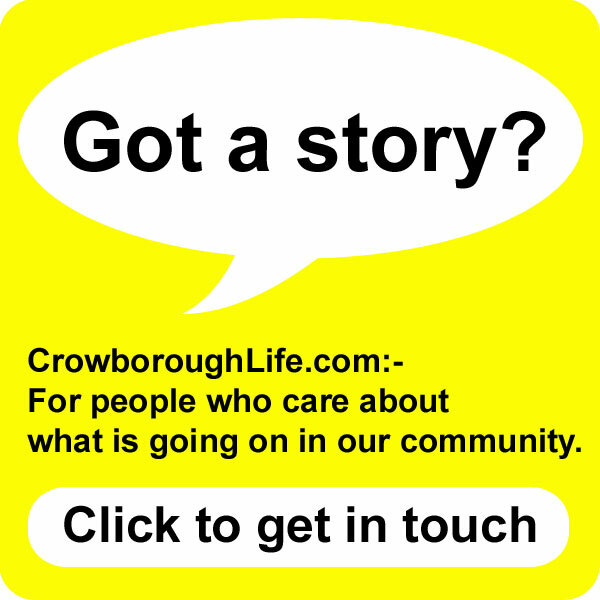 A public consultation event will take place in Crowborough on Tuesday 3rd April at the Community Centre starting at 2pm. The event was originally going to be held on the 8th February but was cancelled because of bad weather. In other parts of the country hyper acute units have been shown to improve outcomes for people who have had a stroke. The Clinical Commissioning Groups argue the new units will allow people to get the best possible care in the vital first few hours and days immediately after their stroke – saving lives and reducing disability. After intensive work by clinicians, the NHS is proposing to turn three existing stroke units into specialist hyper acute stroke units, providing expert care from a team of stroke specialists and therapists round the clock with consultants on the wards seven days a week. Separate reviews have also been held in Sussex about where to locate stroke services. In 2013 East Sussex Healthcare NHS Trust centralised stroke services at Eastbourne District General Hospital. Since February 2016, Brighton and Sussex University Hospitals Trust have had to implement a temporary suspension of stroke services at Princess Royal Hospital in Haywards Heath. Due to challenges in recruiting and training new staff, patients with suspected stroke are conveyed by ambulance to the Royal Sussex County Hospital in Brighton. According to Google Maps – Tunbridge Wells Hospital is 19 minutes from Crowborough. In comparison, Eastbourne District General Hospital is 41 minutes away; Royal Sussex County Hospital is 41 minutes; Maidstone Hospital is 43 minutes; East Surrey Hospital in Redhill is 45 minutes and Darent Valley Hospital is 45 minutes. Fore more information and to submit your views see the stroke consultation documents. 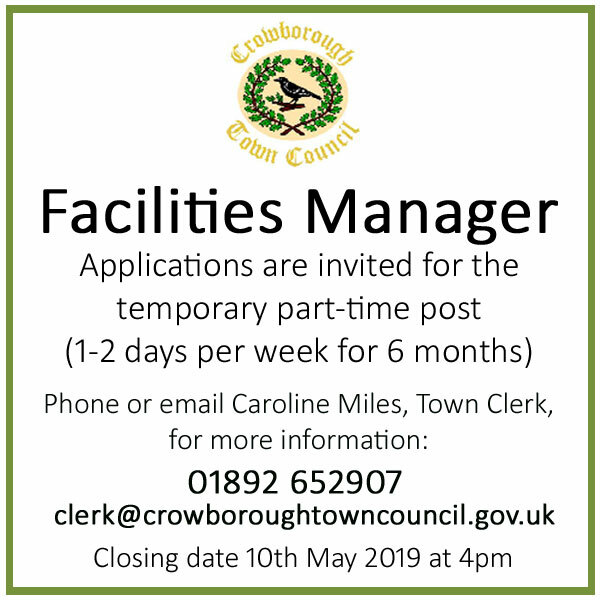 The consultation runs until Friday 20th April 2018 (extended by one week). You could save your own or someone else’s life, or help limit the long-term effects of stroke, by learning to think and Act F.A.S.T. Hyper acute units undoubtedly save lives and produce the best outcome for the majority of patients. However, my understanding is that people suffering strokes achieve the very best outcome if they are dealt with quickly. 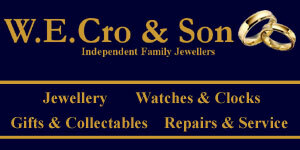 Traffic in the South East is horrendous, and towns such as Crowborough are on the outskirts of the area. Darent.Valley and Medway Maritime Hospitals are both around 37 miles away (or about an hour in good traffic), William Harvey is over 50 miles away, and although Maidstone is around 25 miles away on occasions it might just as well be in Scotland! 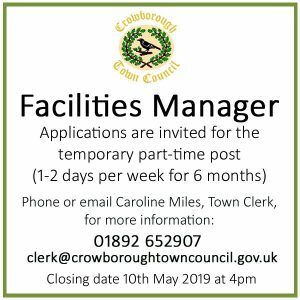 The only really viable option for those in Crowborough is Tunbridge Wells and I therefore would suggest options D or E are adopted, although I do realise this leaves other people in the area some distance from an appropriate hospital.